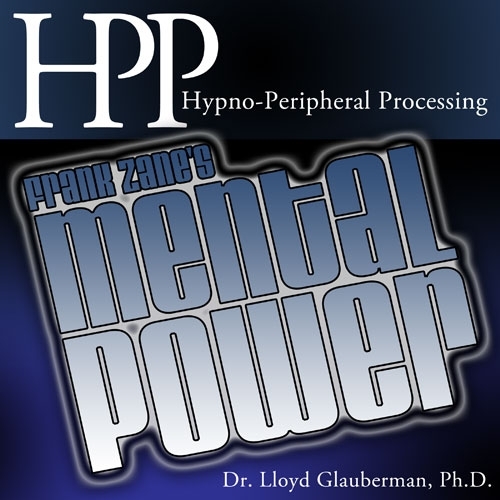 Frank Zane's Mental Power, by Dr. Lloyd Glauberman in collaboration with fitness expert Frank Zane, helps people become healthier and more fit through motivational strength training. Frank Zane is a legendary body builder considered as knowledgeable as anybody about how to build muscle and strength. This program, previously available exclusively on cassette, has been digitally remastered and is now available in the convenient mp3 audio format. I find this new addition to hpp training refreshing and powerful. I'm glad to see a new addition to the previous hpp lineup - I have them all. 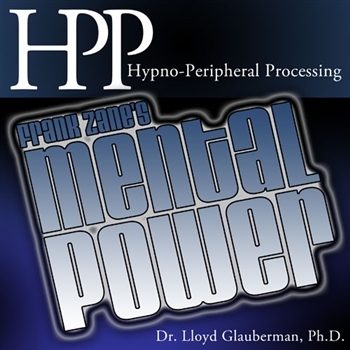 This is the best hypnosis technique and presentation I've ever experienced. Thank you for your dedication in continuing this fine product!